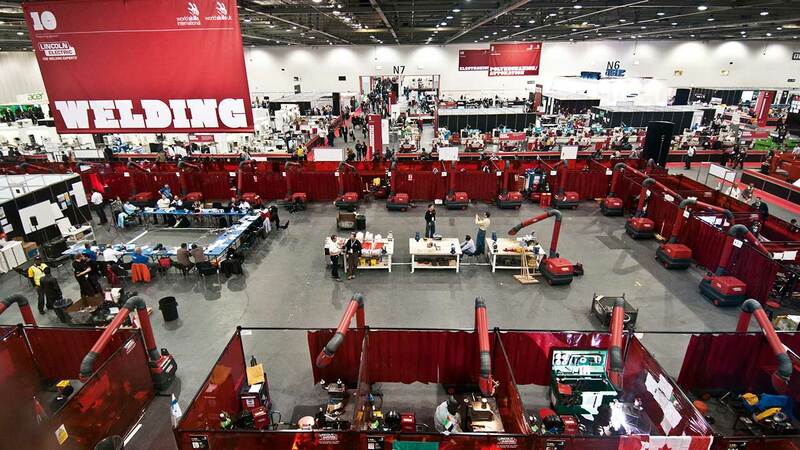 WorldSkills London set out to be the world’s greatest skills competition, future careers and jobs event with 950 competitors from across the globe travelling to London to compete to be the ‘best in the world’ at their chosen skill. 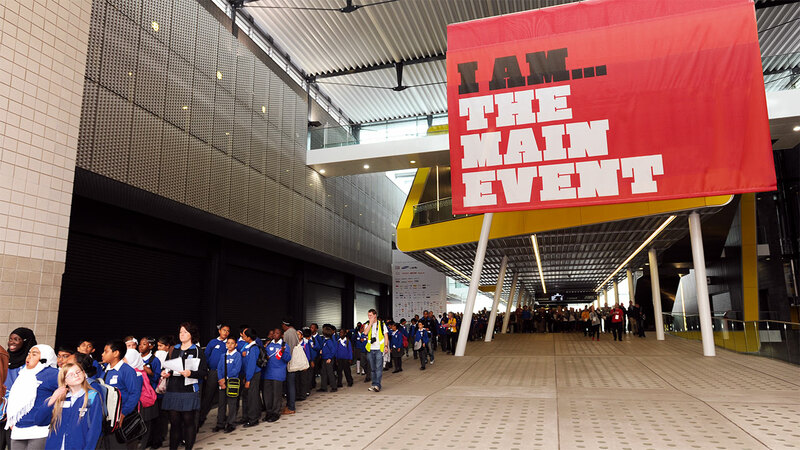 The four day event Held at ExCel London, aimed to attract around 150,000 visitors and to raise awareness of the importance of vocational training. 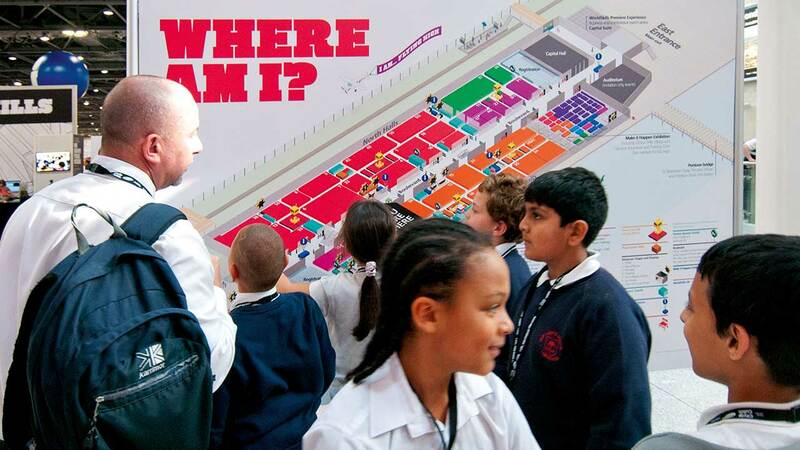 We created the entire visitor experience and fully integrated campaign for the event, which was based around the concept of ‘I am...’ helping to focus on bringing out the aspirations and self expression of those visiting the competition, as well as helping to explain and put into context all that happened at the event. 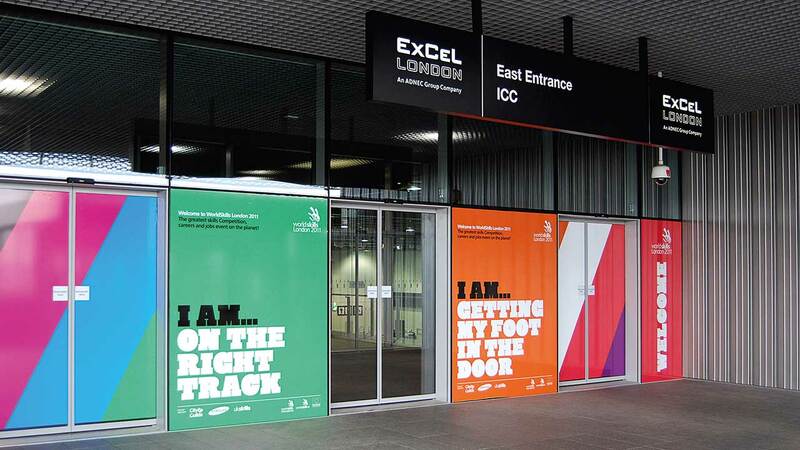 The campaign messaging was applied throughout the venue in bold, impactful graphics. 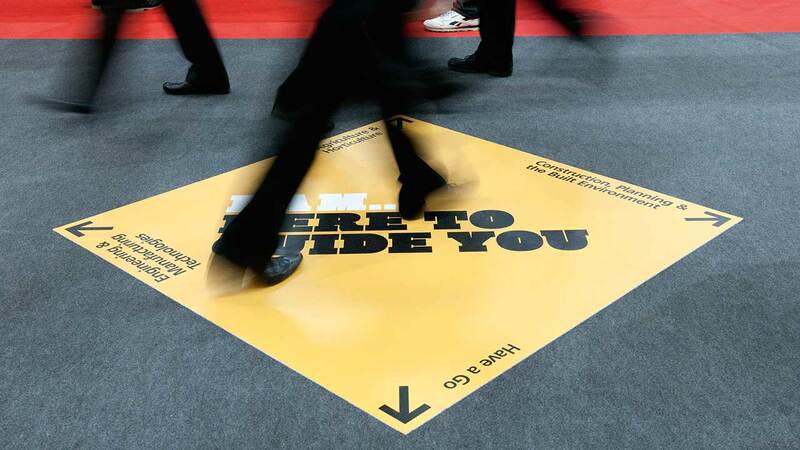 Its flexibility allowed it to stretch across a number of communication channels, from all 2D and 3D environments, wayfinding and advertising, to literature and social media, whilst still ensuring a strong consistent identity. The actual number of visitors reached 200,000, exceeding the target by 50,000+. 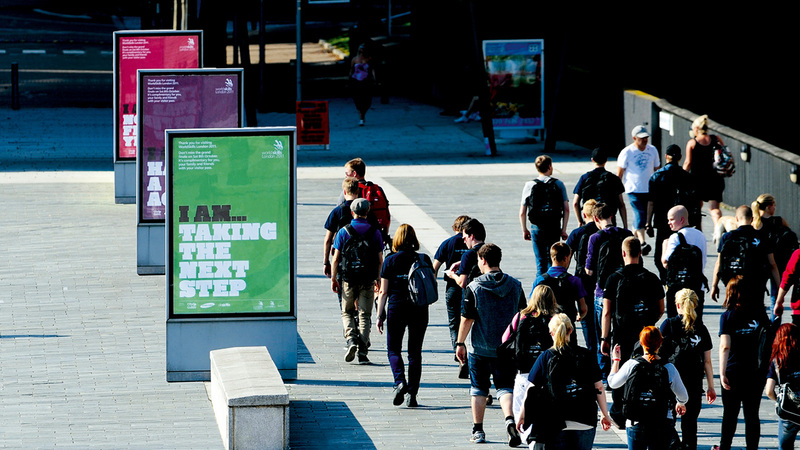 Purpose has been a trusted partner on WorldSkills London and The Skills Show. 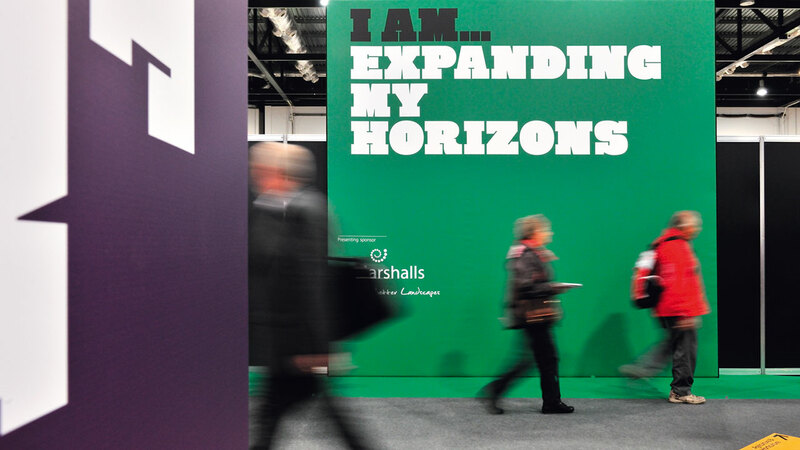 Their understanding of the skills sector and its complex audiences coupled with their innovative approach to brand identity has helped make both of these events highly successful.